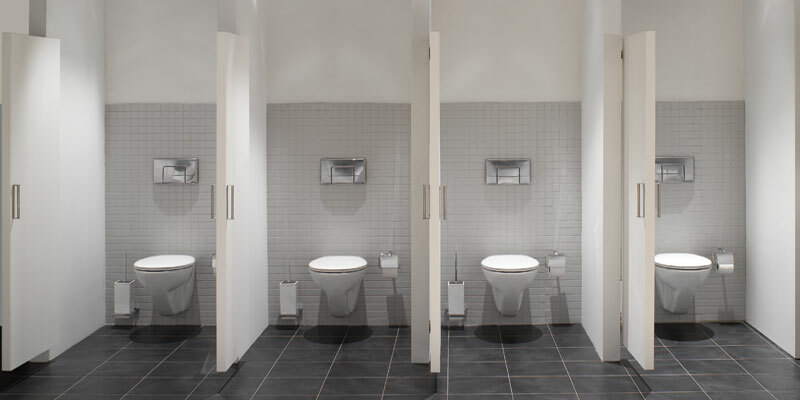 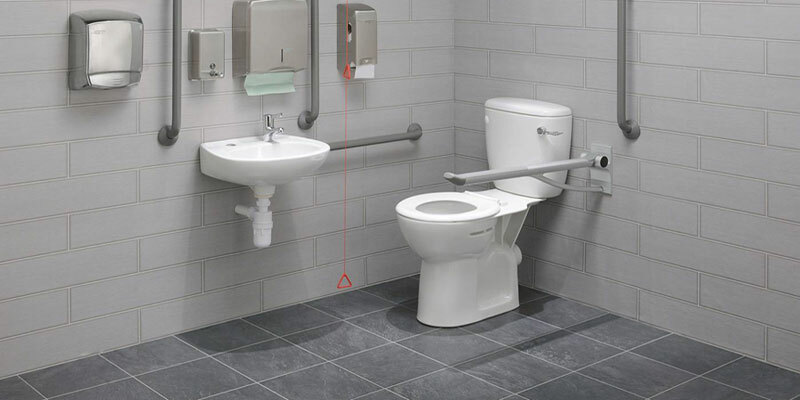 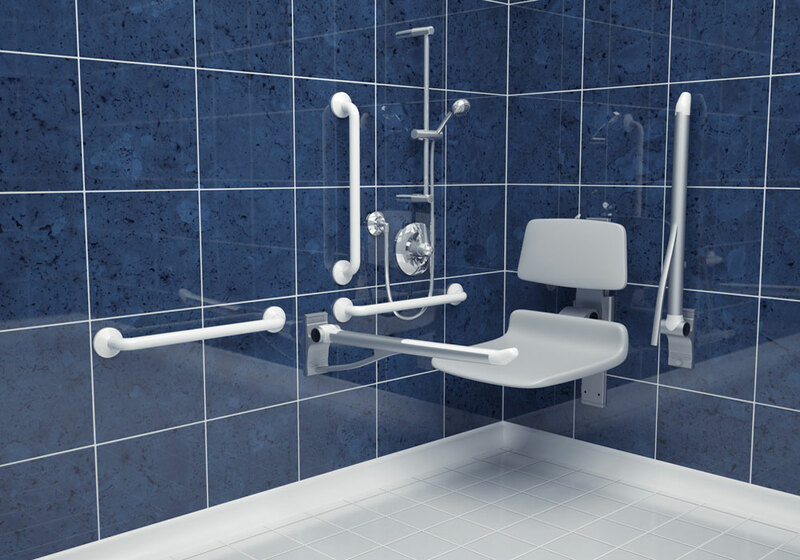 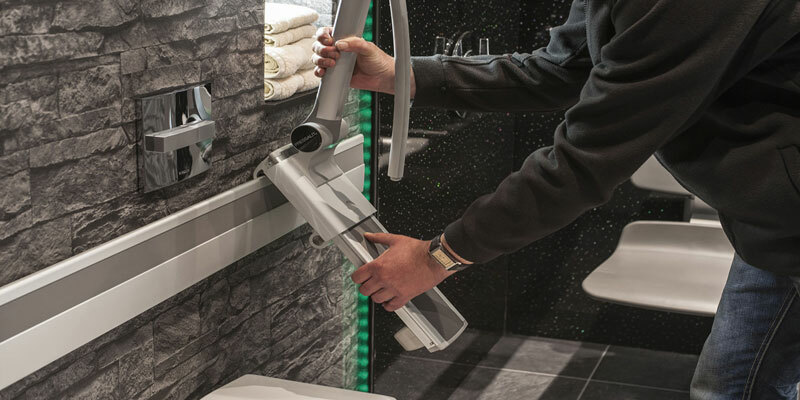 Our Zero 100 Doc M Shower Pack offers both a very stylish solution whilst using exceptionally high quality components making them suitable from applications ranging from HTM64 / HBN00-10 hospital installations through to leisure, sports, municipal and hotel sectors. 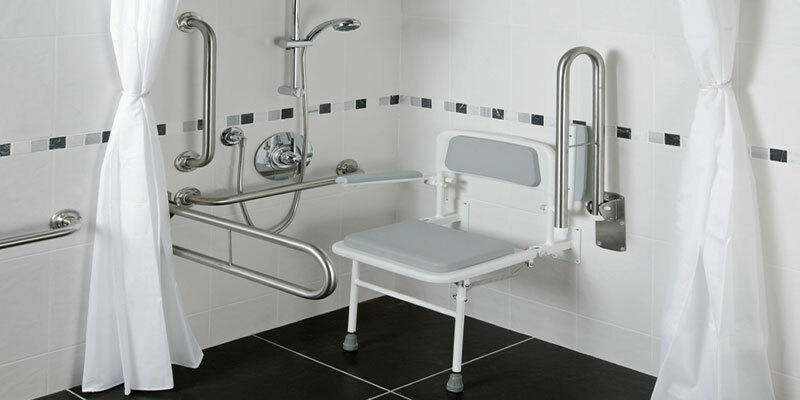 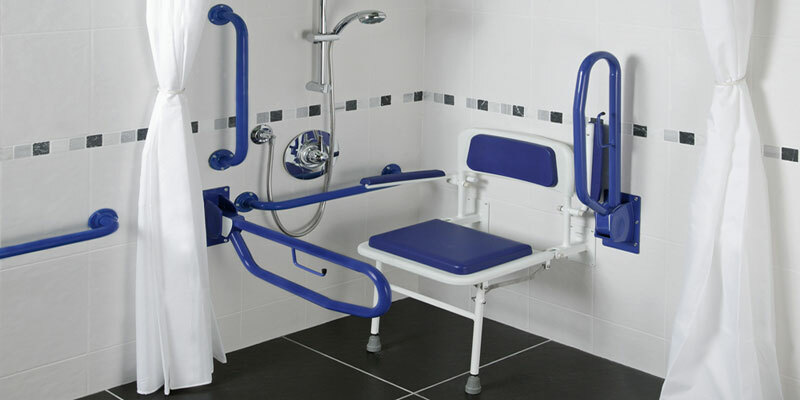 MATERIALS - Powder coated aluminium coated 600 rail & anodised aluminium drop-down with non-slip plastic grip. 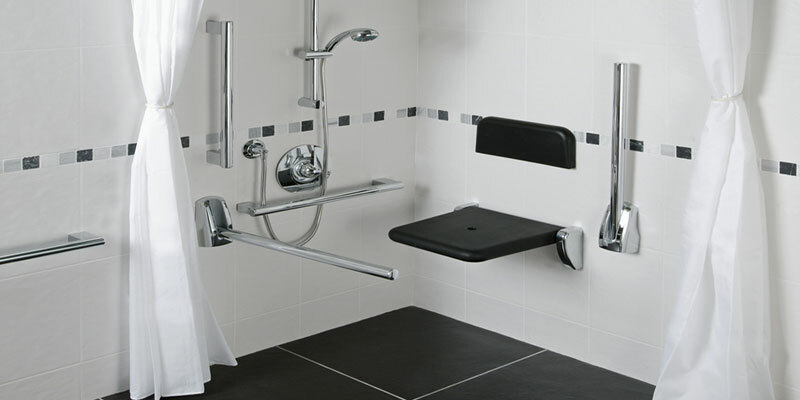 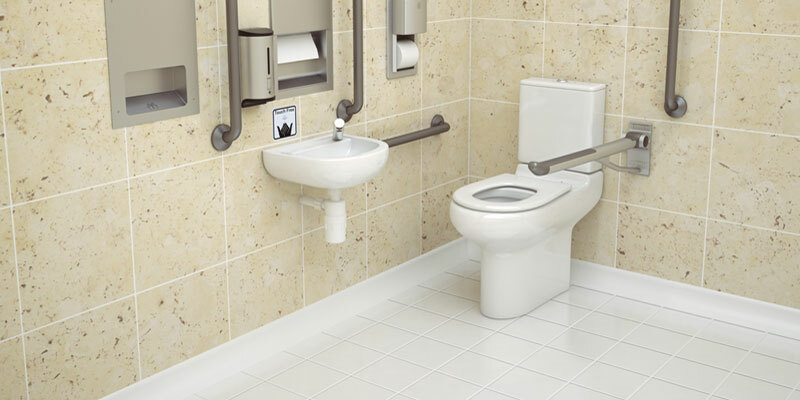 TMV3 SHOWER - Accessible TMV3 shower valve in both exposed or concealed options.